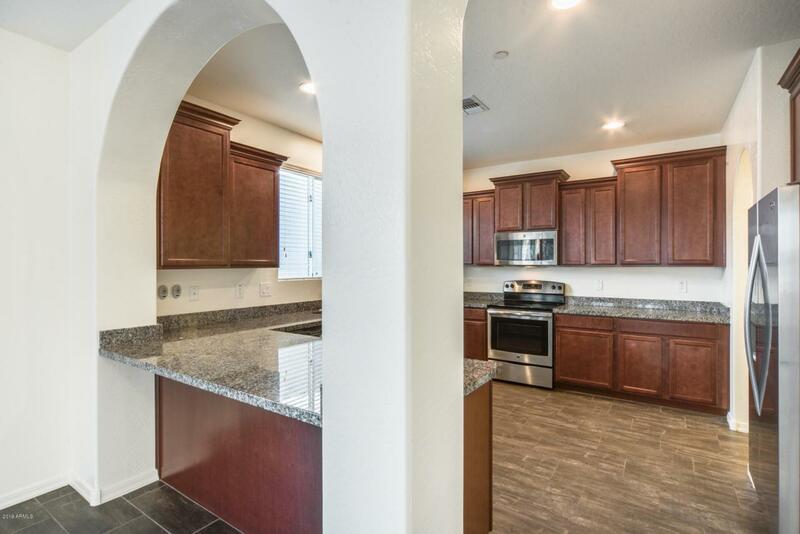 Stunning 3 bed, 3.5 bath home with den located in the highly sought after community of Vistancia is waiting for you. 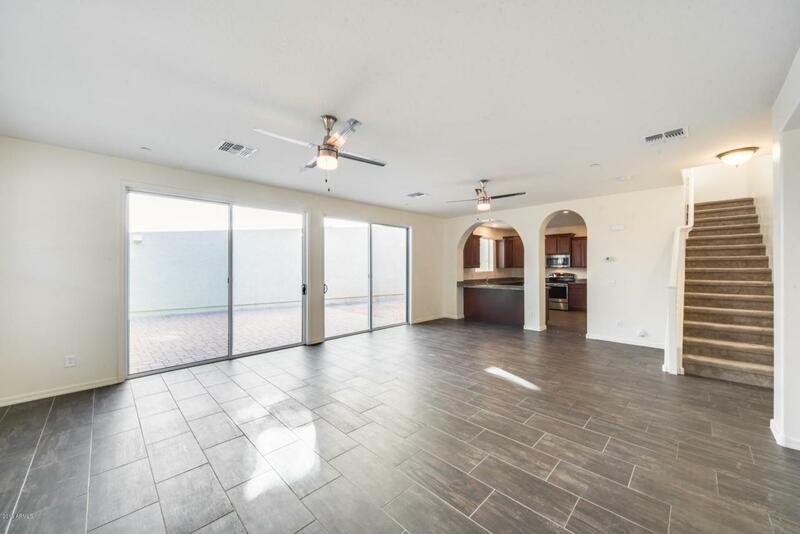 This open floor plan provides natural lighting carrying from room enhancing your living space. Your master suite is spacious leaving you room for everything! 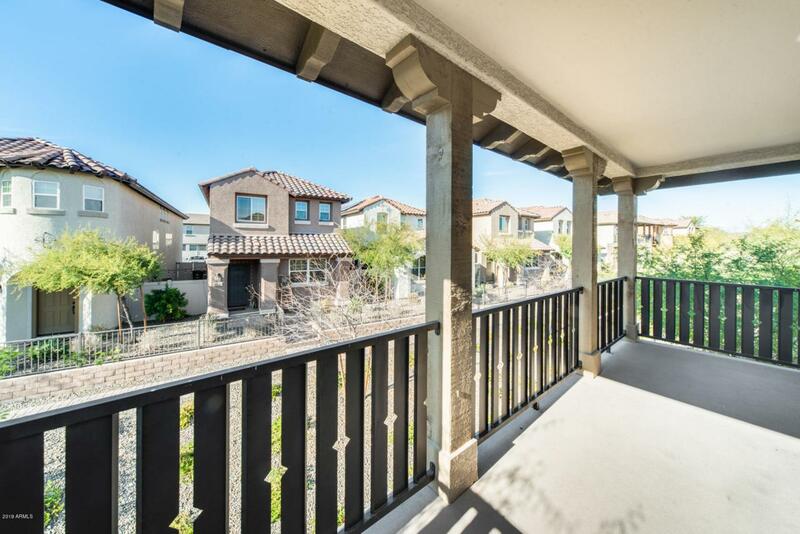 Escape to your private balcony where you can enjoy Arizona nights. 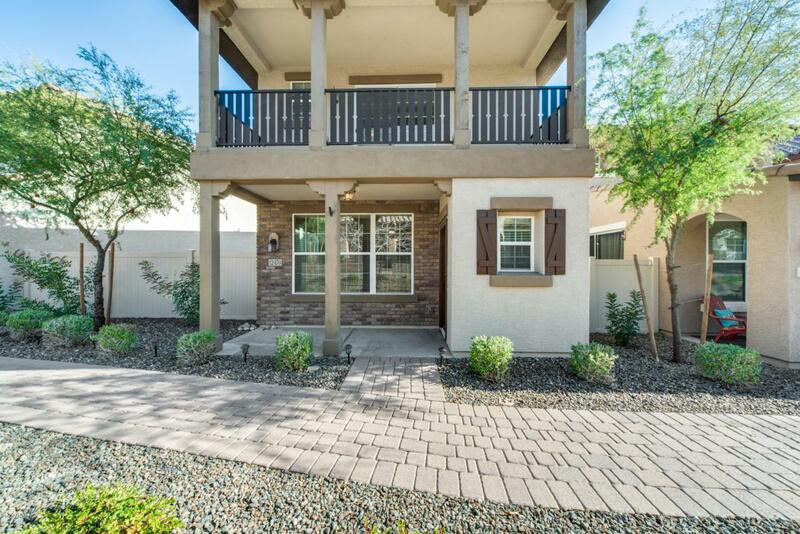 Vistancia has great features you will love: community pools, bike trails, parks, and shopping centers! Schedule your showing today before it's too late!